When packing for any trip, I like to check the weather about a 7-10 days in advance so I can gauge what I should be putting in my suitcase. Granted, Los Angeles usually has pretty consistent weather (sunny and 75), but it never hurts to double check! As of right now, we’re looking at temps in the low 80’s (PTL!) which is going to be a nice change from the hot and humid Texas summer we have been experiencing. I’m packing some jeans, since I usually prefer those to shorts, but I’m packing a couple pairs of those as well in case I change my mind. I’m also bringing a light weight Nike jacket for the evenings since it will cool down, and after growing up in Arizona, I’m a wimp when it gets below 70 degrees. 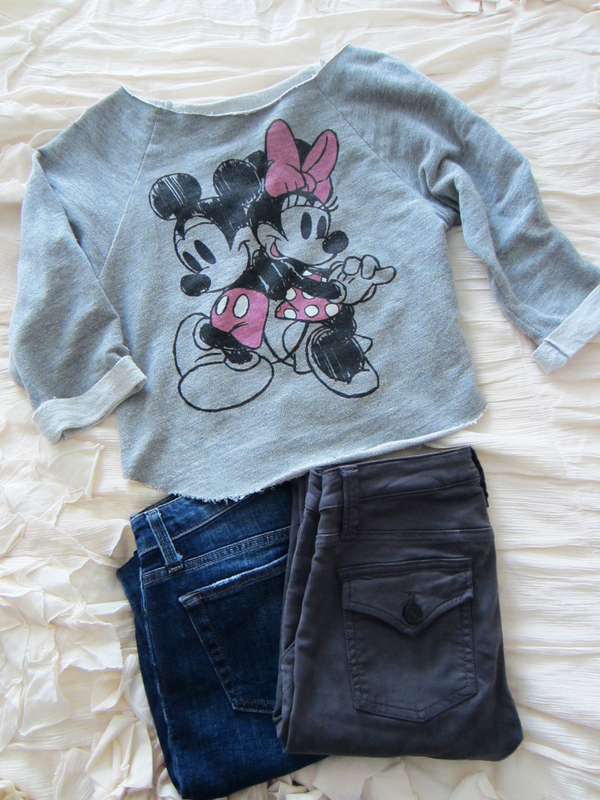 Of course, you can never bring too many Disney shirts with you! We plan to do some shopping at the World of Disney store in Downtown Disney the day before we go to the parks, which means I’ll most definitely want to rock a new tee! 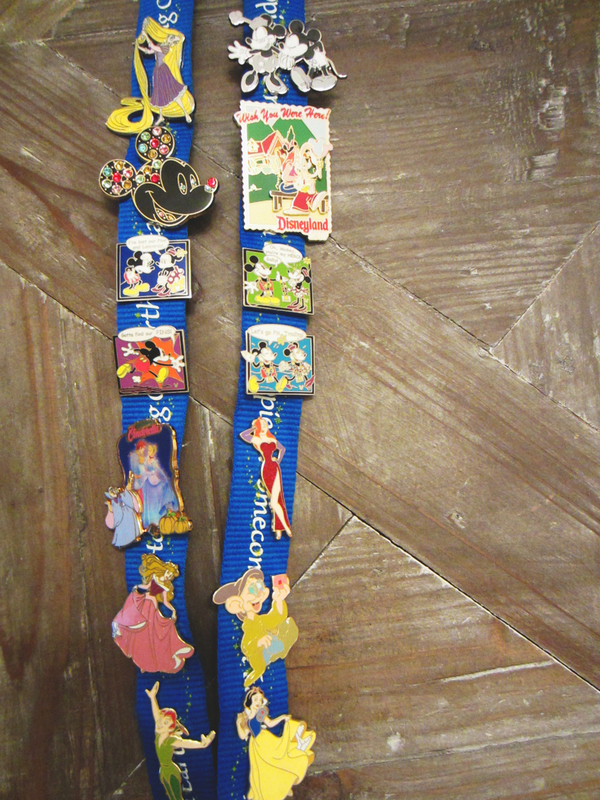 I'm also bringing along my Disney lanyards! I started collecting pins on a trip to WDW when I was about 10 years old. Pin trading had just been introduced and I was so excited to build my collection. This time around I'm looking forward to snagging a few collectible pins to commemorate the 60th Anniversary! What's your "must have" item that you bring with you on a Disney trip? Let me know in the comments! And don't forget to follow along with me on Instagram & Twitter @blushfulbelle to get an inside look at all the magic! Topshop dress I plan to wear on our beach day! can't forget the Lip Smackers collection!